Every online businessman or marketer has only one goal in mind; getting more customers. And the only way that can be done is by increasing the amount of traffic your website gets. It’s all about understanding what your desired audience requires and needs. If you can manage to do that, you will automatically increase the traffic on your site. Right now, as of this very moment, there are thousands of people looking for your website but are unable to find it due to many reasons. Here’s a list of 5 techniques that are surely meant to boost traffic towards your website. The first and foremost rule when it comes to increasing customers is by doing an internal audit of your existing website. An internal audit is able to tell you why you are not getting sufficient amount of traffic to your website. This way you can easily revamp your whole site; formulate new goals or edit the existing ones even. Basically, you will be able to get a better idea of all the things missing from your website that need to be added, or all the extra things that need to be discarded and replaced with better options. There are many online terminals that help with doing a website audit. You can easily log on into QuickSprot with your Google Id and get better acquainted with you website’s performance. Advertising and branding go hand in hand. Developing your branding image in the virtual world through adequate advertising techniques like social media marketing or paid advertising, will help you attract a lot of customers to your website. 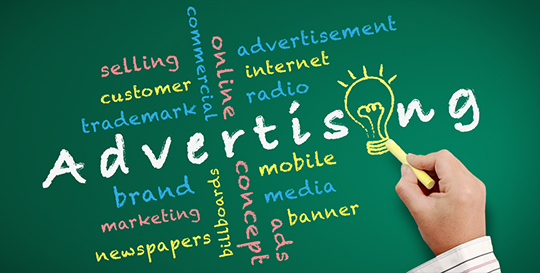 Visual advertising is also meant to do the same and having a strong graphic presence in the industry will help you be a few steps ahead of the competition. Another way of organically advertising your website and content is through social media channels. These tend to be one of the most effective means of reaching a high target audience without proving heavy on your credit card. Social media platforms are many and include Instagram, Facebook, Twitter and many more. But with organic strategies, you will also need to formulate some high end paid strategies as well like going for high commercially used keywords. If you have you regular keywords covered well and integrated into your sites content without sounding odd or stuffed then it is time for you to move on to long tail keywords. Research shows that these long tail keywords account for a large chunk of web searches and if you are not spending time on them then you are definitely missing out on a lot. Moreover, long tail keywords have been found to be most effective when you are making content for the landing pages of your website. Statistically speaking, almost 4 out of 5 users have been found to use smartphones for online shopping. With the high number of mobile users, it is always a good idea to formulate a website that is mobile friendly in order to increase the overall traffic of your website. Most people are usually found active on many social media sites through their smartphones rather than desktop PCs. Another reason for making your website mobile friendly is that Google Inc plans to reprimand a number of websites that are not mobile-friendly in the near future. To be the best you have to act not only smartly but also effectively. No business is successful in the world today where its owners are unaware of their competition in the market. Knowing you competition helps you understand your market psyche. One way of doing this is by employing the services of software like BuzzSumo. This particular software is known for giving you an aggregate of the performance of different websites on different social media outlets. This way you can know what is trending, how well and exactly where. Targeting few but effective SEO tools can surely bring a drastic change to the traffic received by your website. 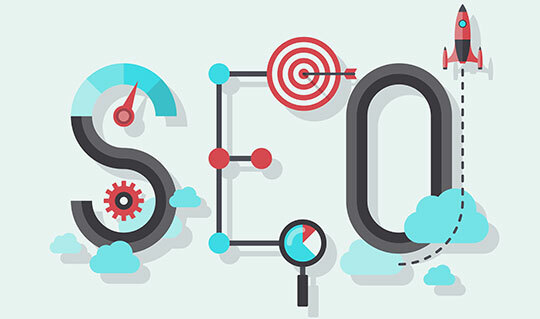 Employing the right SEO techniques to boost your website’s traffic will eventually lead to more customers and thus more sales and profits. By just getting more viewership, you are inevitably adding to your revenues. This article is written by Brooke. She is an author, tech, and parental control expert. She writes about latest tech news, marketing tips, and social media norms. She blogs at TheOneSpy, where you can find latest tips to protect cell phone data. Follow her: Twitter | Google+. Increase Your eCommerce Conversion Like a Pro! How to Use Google Rich Snippets With Your On-Site SEO Campaign?